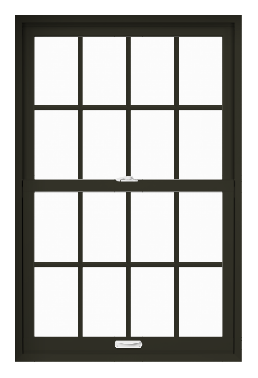 Renewal by Andersen® of Fayetteville, NC’s double hung replacement windows give you the best of both worlds, blending classic, elegant styles with a modern twist. 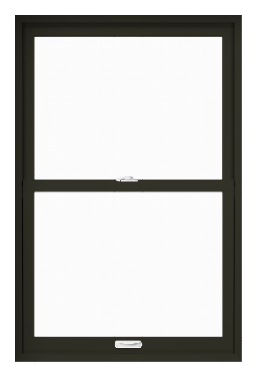 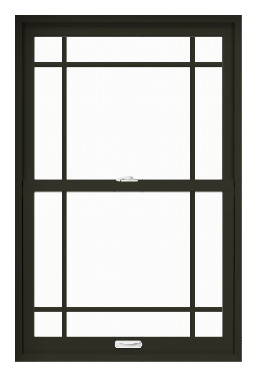 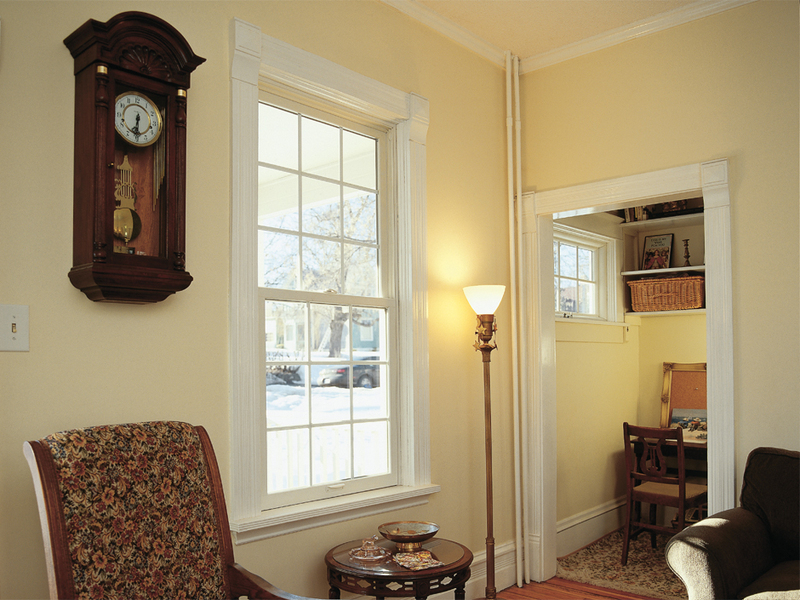 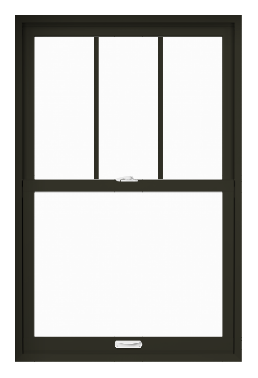 Many homeowners choose to go with double hung windows for their simple aesthetics and convenience. 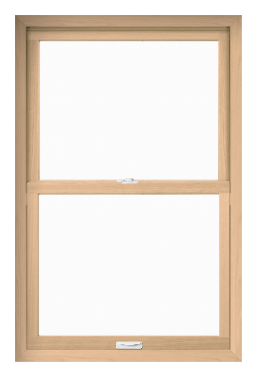 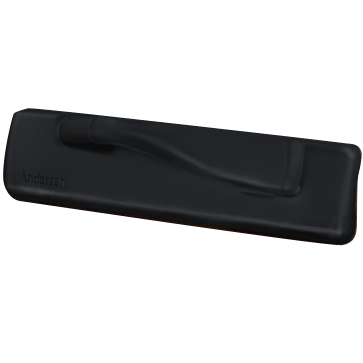 In fact, this is one of our more popular models, affording you so much more than wooden, vinyl, or aluminum products. 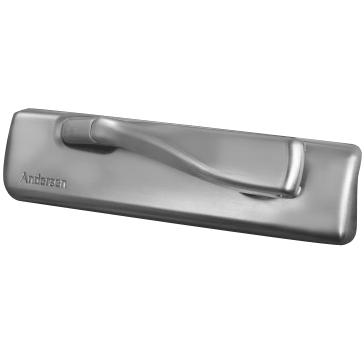 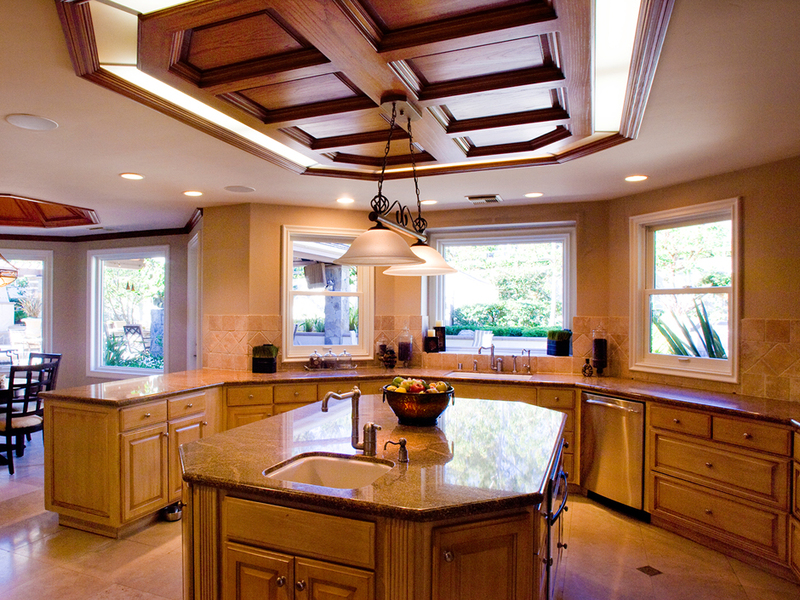 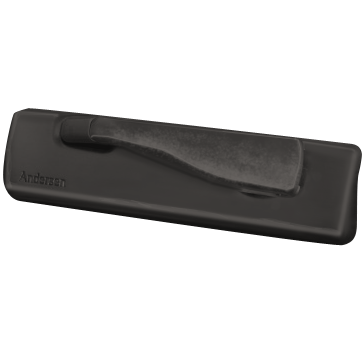 Don’t waste time with those outdated solutions; instead, get advanced eco-friendly materials by Renewal by Andersen. 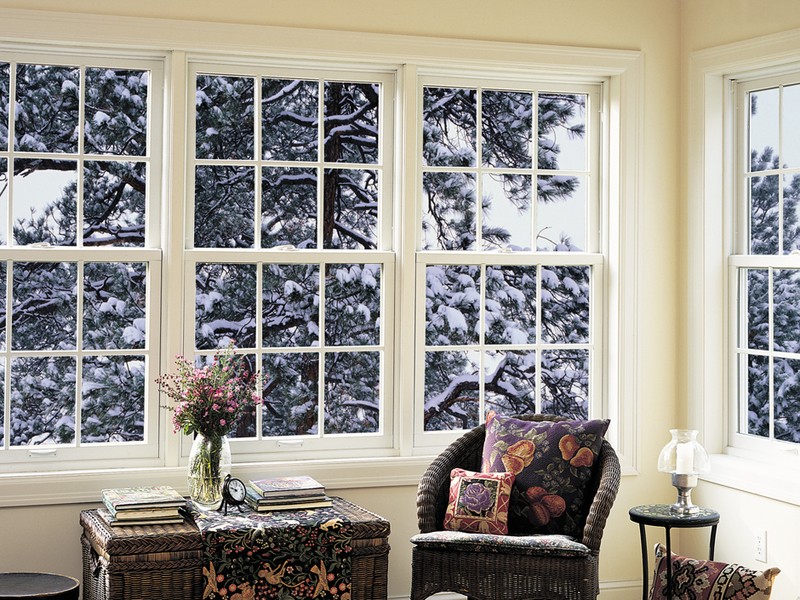 Double hung windows can really pull the look of your home off, particularly from the outside. 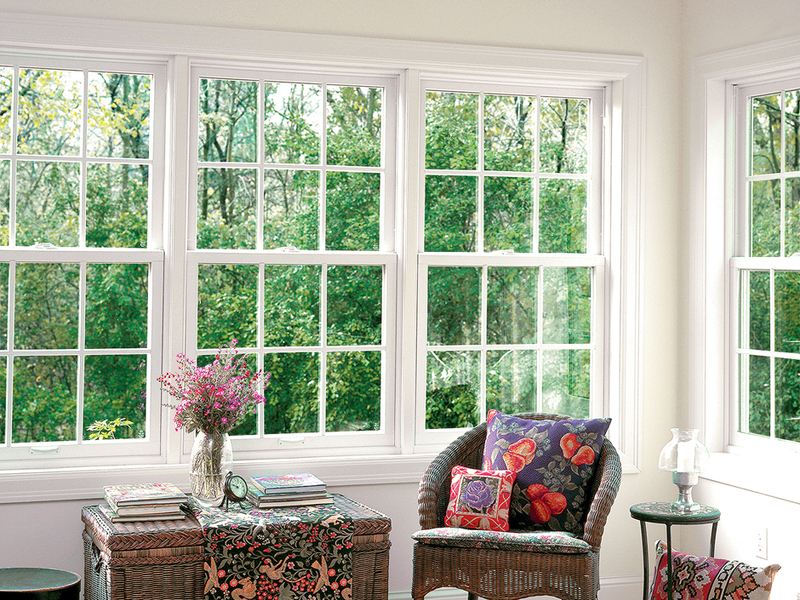 Boost your curb appeal with our many styles in complementary colors and finishes for a custom fit that matches your home perfectly. 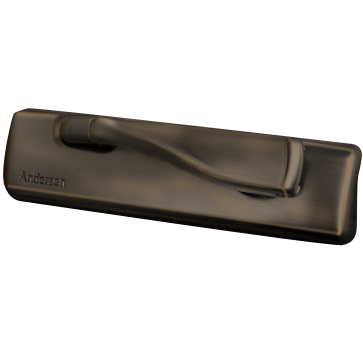 It’s time you chose the industry leader in energy efficiency, durability and long-lasting value and go with Renewal by Andersen of Fayetteville, NC.